AGC Biologics provides extensive experience from Early Phase through commercialization. We develop and validate analytical techniques from conventional monoclonal antibodies to complex proteins, including antibodies, clotting factors, enzymes, growth factors and complex glycoproteins. As a global CDMO providing biomanufacturing solutions to clients on five continents, we are very familiar with global cGMP requirements and ICH guidelines. 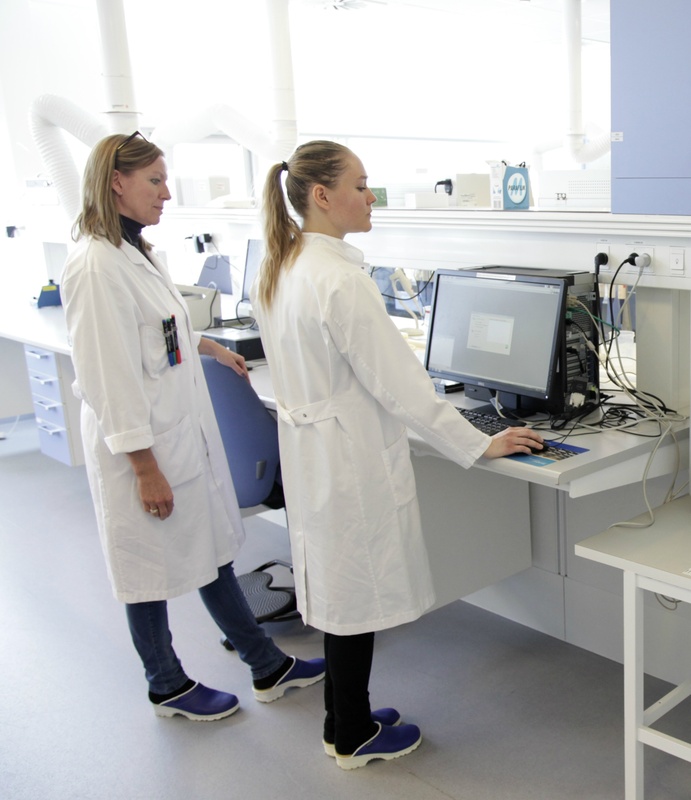 We integrate this knowledge into everything we do, ensuring that the data generated with our analytical characterization and validated release methods conform to regulatory specifications. While other CMOs frequently outsource development of analytics to third parties, AGC Biologics maintains industry-leading analytics capabilities in-house. This ensures seamless communication between our analytics and internal process development teams and with client teams working on other aspects of Process Development, resulting in faster, more flexible development to speed your product to market. For additional information on analytical capabilities and the solutions we offer our clients, please review our fact sheet.